Be an MVP in Life! 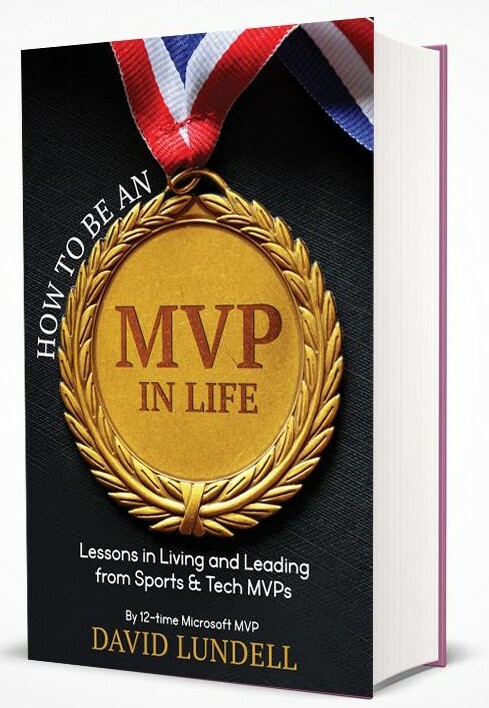 12-time Microsoft MVP, David Lundell, draws on lessons from Sports and Tech MVPs to provide a thought provoking guidebook on how you can transform your life, your family and your work team showing you How to Be an MVP in Life. 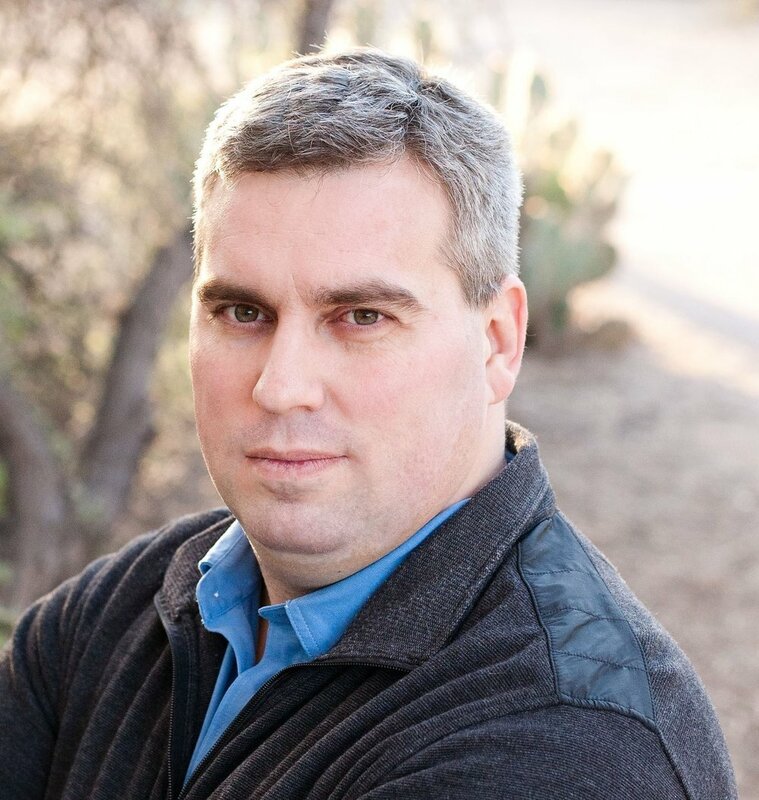 David Lundell is a 12-time Microsoft MVP, founded two successful businesses, has consulted for many Fortune 500 Companies, has build and led many teams, corporate trainer & career coach, and conference speaker. David has been married for over 20 years, has four children, coaches youth football, is a Scout leader and has volunteered over 10,000 hours. Since he is also a blood donor, he literally gives blood, sweat, and tears as part of his effort to be an MVP in Life.